The baby boomers have given way to--generation of seekers--spiritual nomads whose hunger often can't be satisfied by mainstream religion. 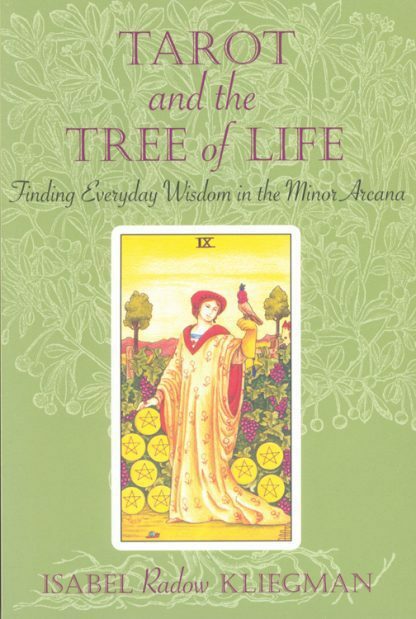 Though many books are available on the 22 major Tarot cards, few look in depth at the 56 Minor Arcana, or suit cards. Simple, accessible, and easy to understand, these "overlooked mirrors" of everyday life can help us access our inner knowing and learn more about ourselves. In refreshingly down-to-earth terms and with a joyous, commonsense wisdom, Kliegman demystifies the Tarot by revealing its "small secrets."